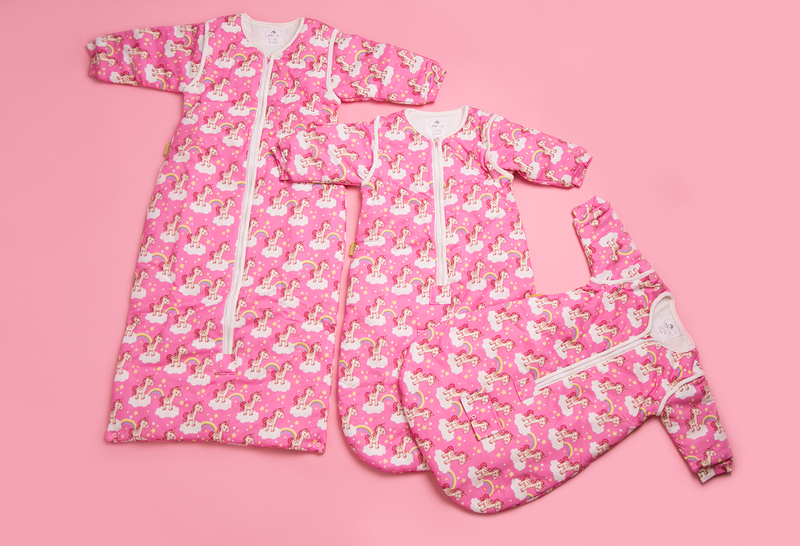 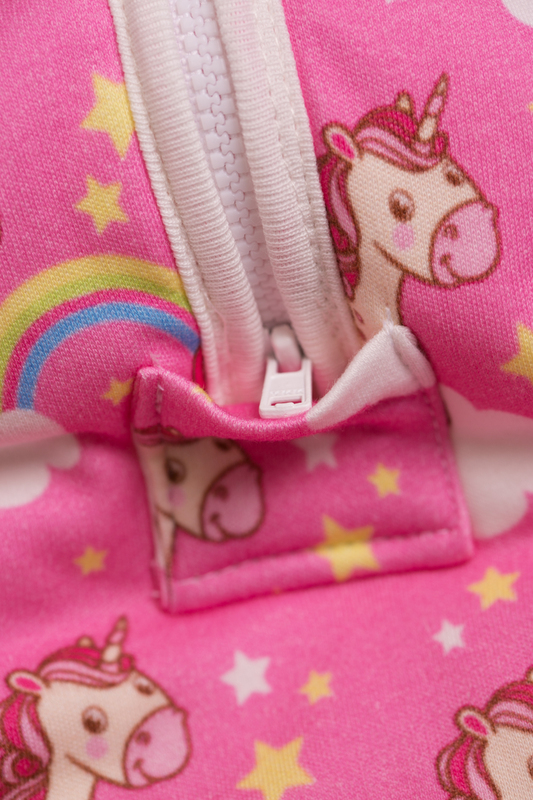 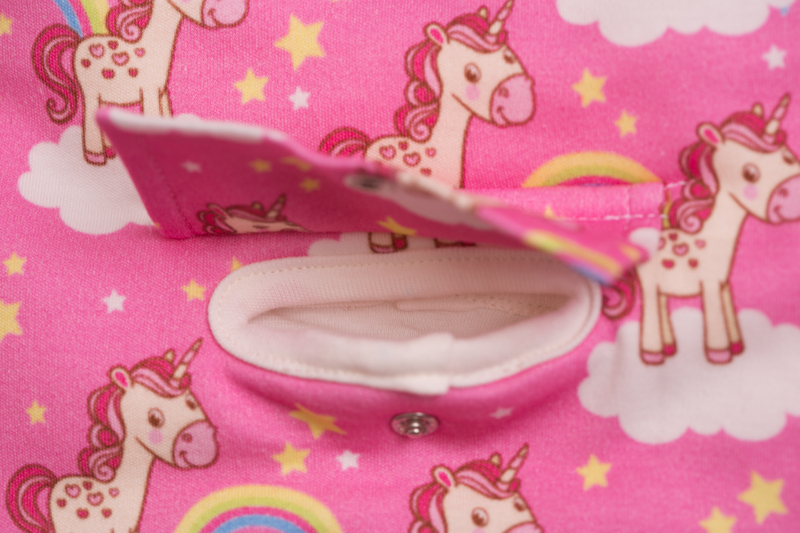 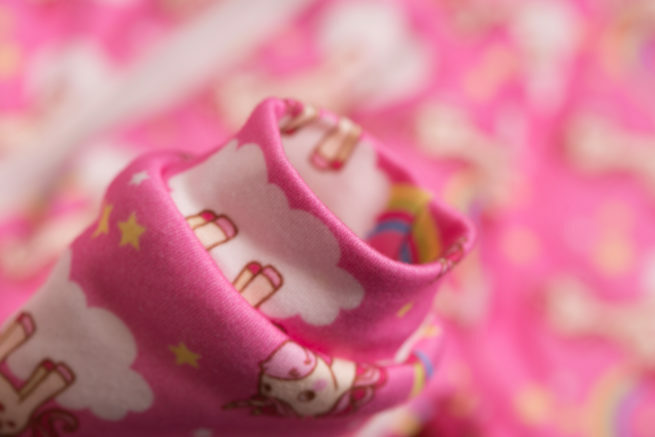 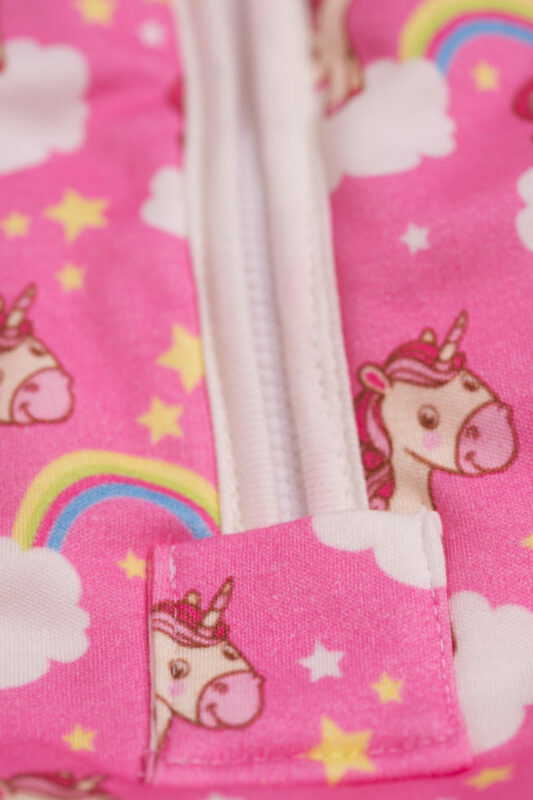 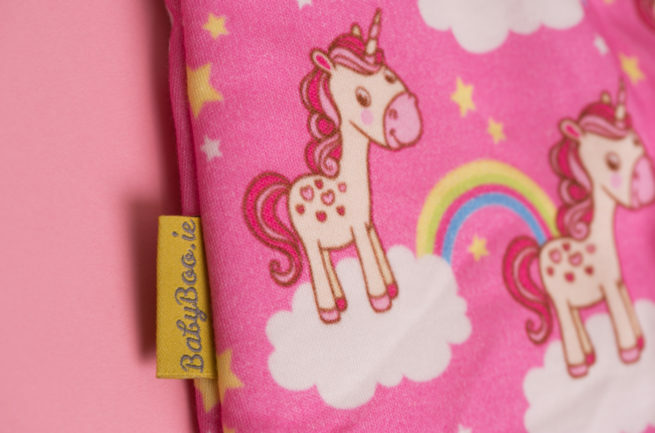 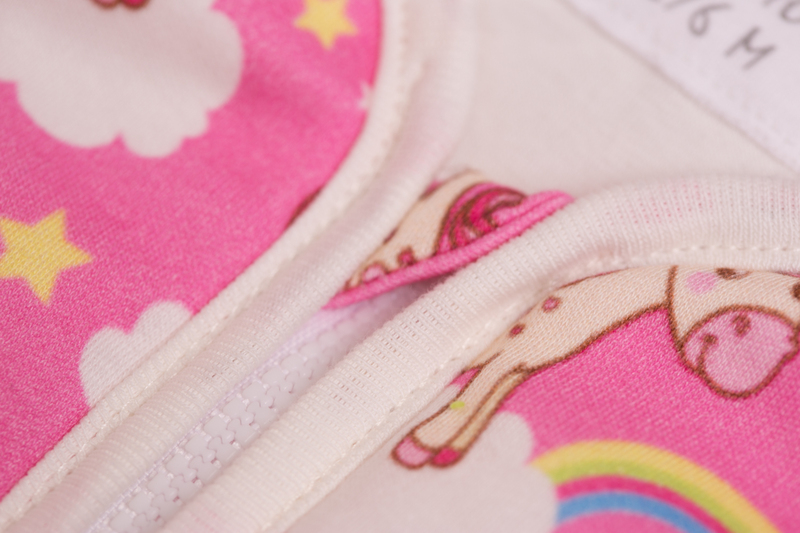 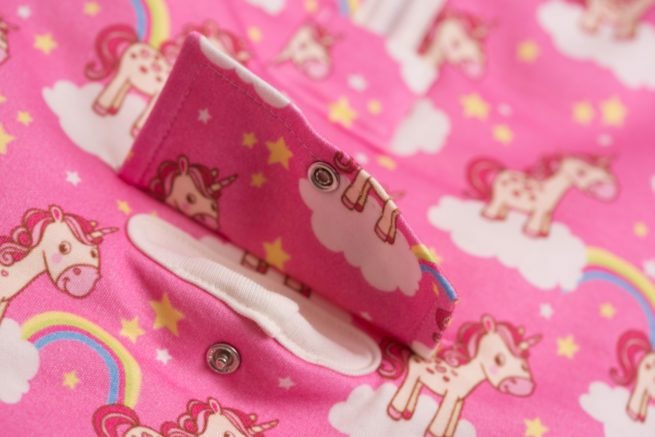 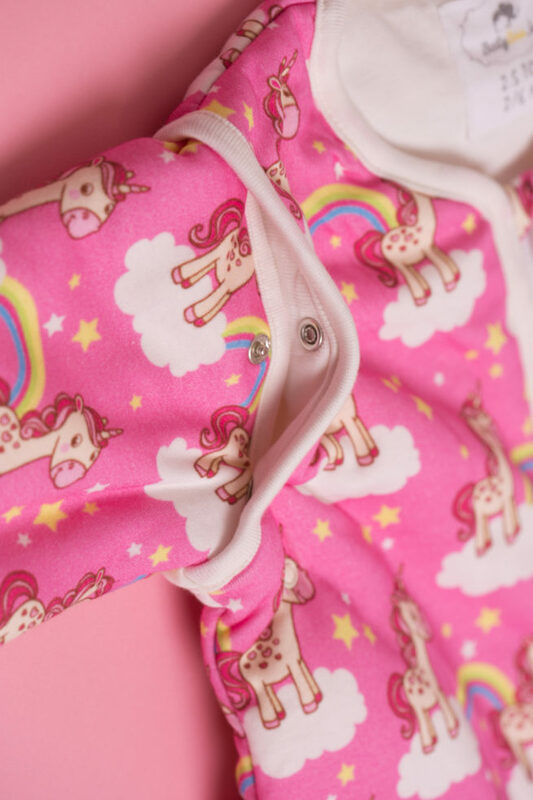 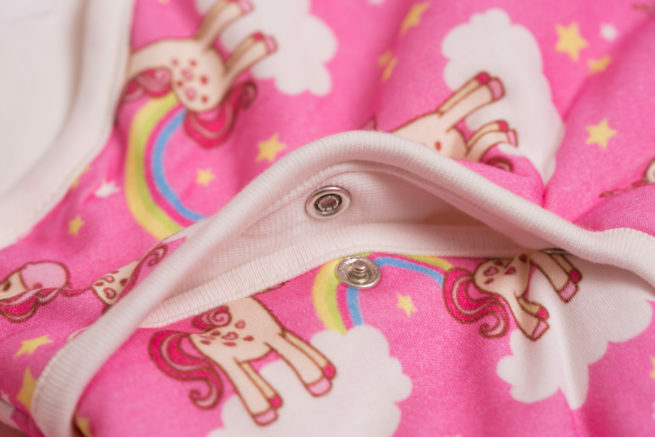 Our magical unicorns SnuggleBoo sleeping bag is organic cotton, 2.5 tog and sizes range from 10lbs to age 4. 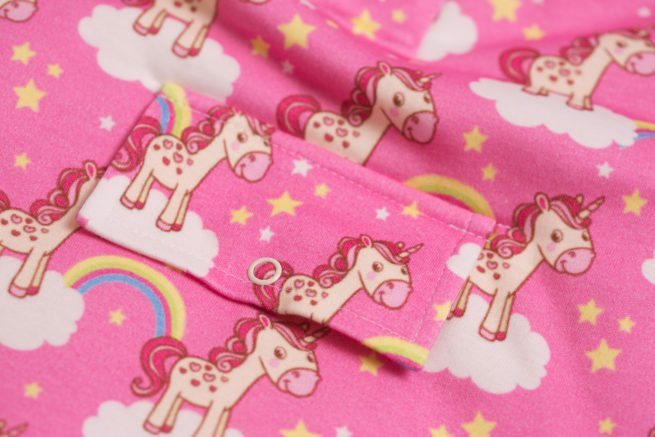 This is the girliest most gorgeous print ever!! 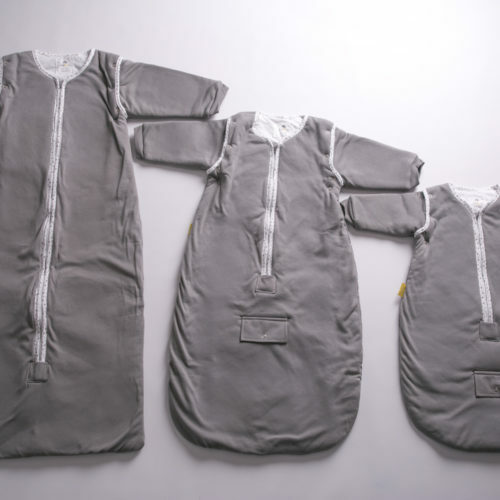 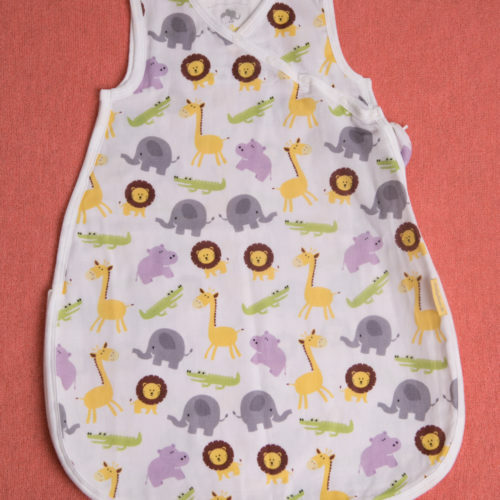 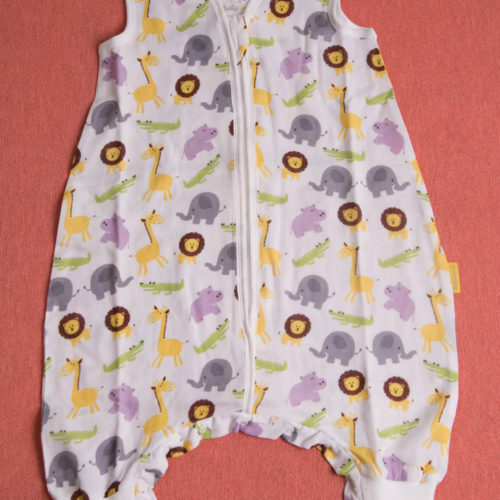 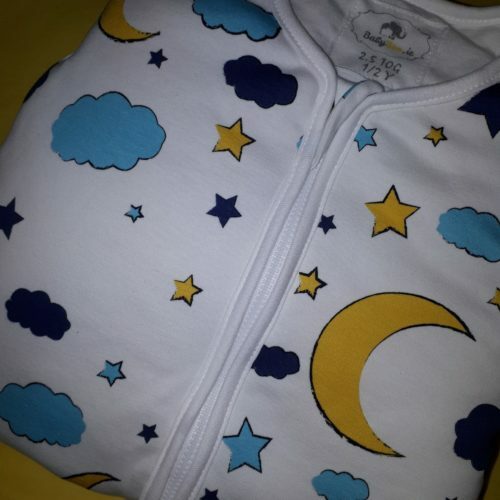 With organic cotton you can be sure only the best fabric touches your little one’s skin.